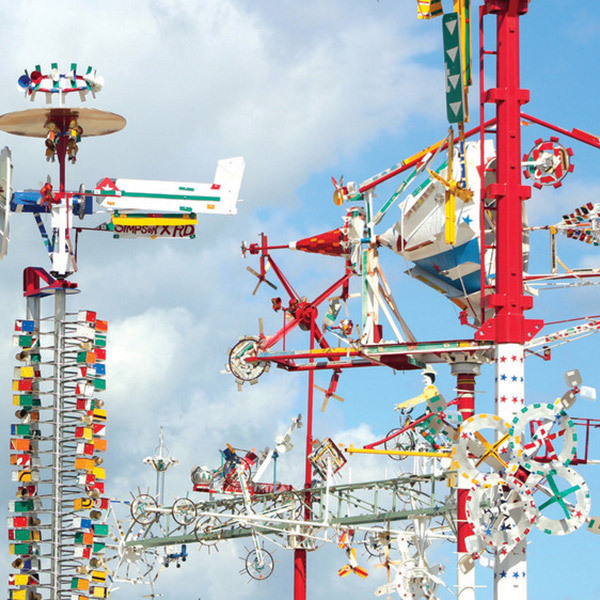 To create the Vollis Simpson Whirligig Park in downtown Wilson. 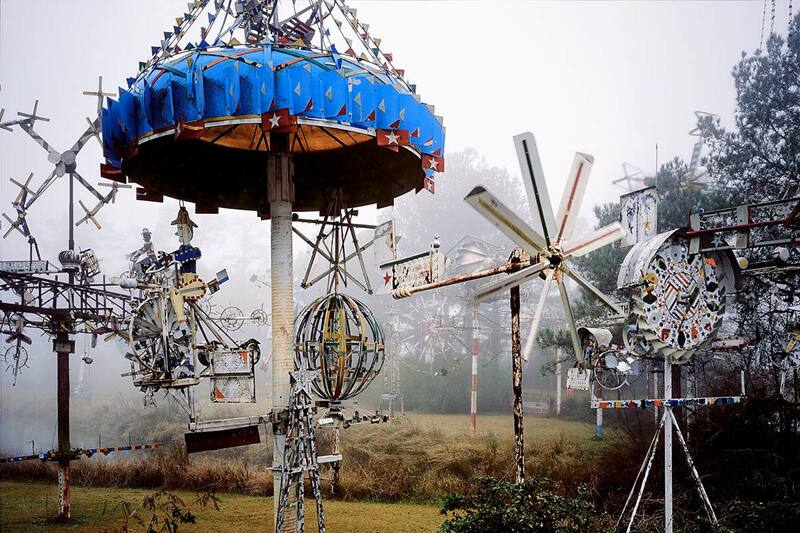 Vollis Simpson Museum and Whirligig Park, Inc. 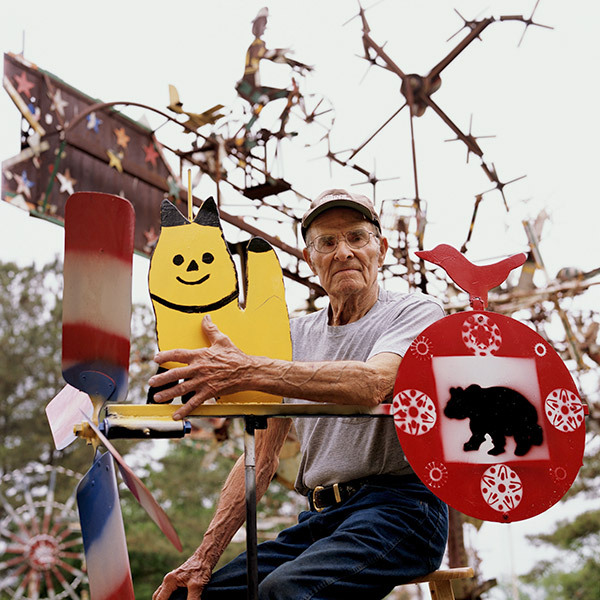 In 2010 the City of Wilson purchased land to develop a park in downtown Wilson that would preserve and showcase the work of renowned local whirligig artist Vollis Simpson. 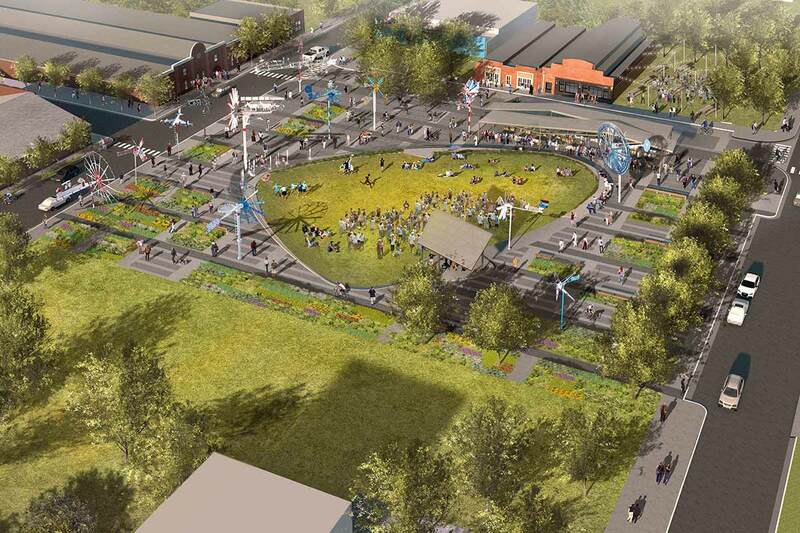 The project was designed to revitalize downtown Wilson and spur economic growth. A downtown warehouse was donated to establish Conservation Headquarters so that 30 whirligigs from Vollis Simpson’s farm in nearby Lucama could be moved and restored. Local workers have been trained in museum standard conservation techniques and the Kohler Foundation funded the completion of the restoration of the whirligigs. 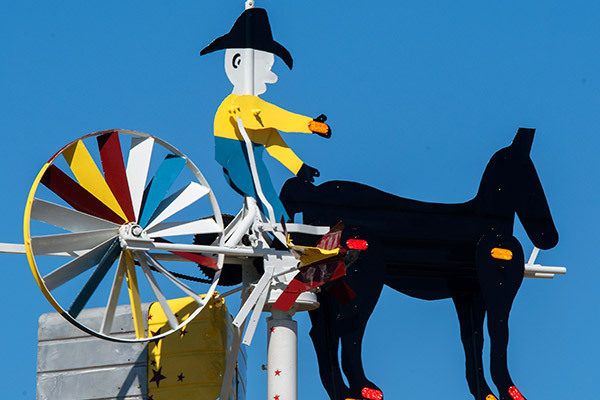 The Vollis Simpson Whirligig Park opened to great fanfare and national publicity in November 2017, and visitors have come from around the world to experience these stunning wind-powered artworks. 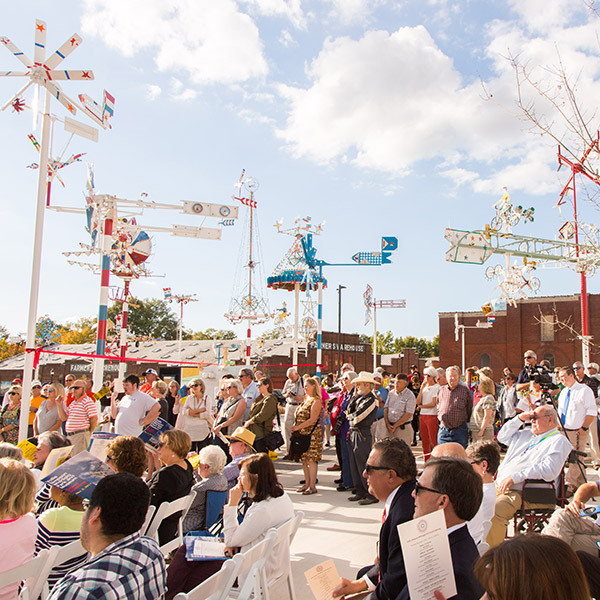 The Vollis Simpson Whirligig Park is a national model for creative placemaking. A Community Task Force raised more than $8 million from national, state, and local sources. Over $25 million in private and public investment has been generated within a two-block radius of the park, including new brewpubs, restaurants, and residential apartments.